You might have heard a bit about recidivism rates in Queensland recently, and we thought you might like to get the facts. 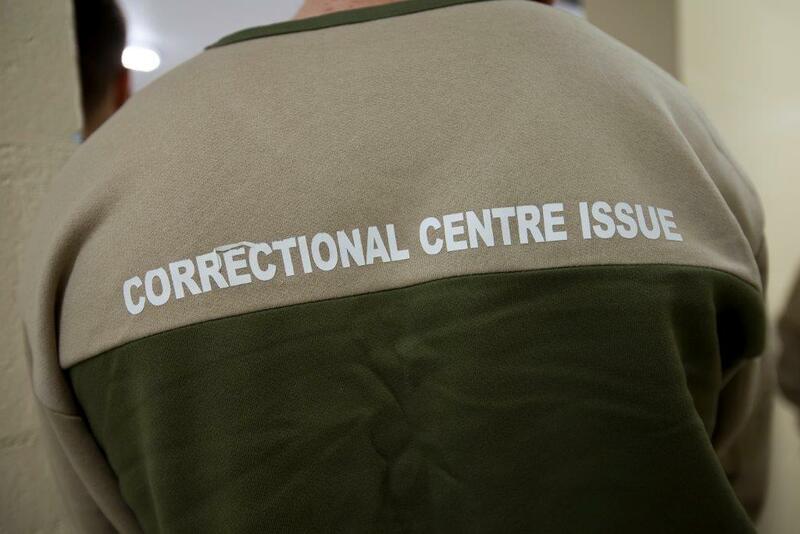 You might have heard that last year about 42% of Queensland offenders ended up back in prison within two years. You may even have heard that this was despite Queensland prisoners costing about $181 a day to keep in prison. Let’s take a look at these statistics from an Australian perspective. 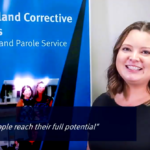 What you might not have heard in recent reporting is that Queensland’s recidivism rate is actually below the Australian average. According to the Australian Productivity Commission’s Report on Government Services (you may not have heard of that, either. It is a bit like the official score card for all States and Territories) nationally, nearly 45% of prisoners released during the 2014-2015 financial year returned to prison within two years. In Queensland, that statistic was 40.2% – compared to our nearest neighbours, NSW’s 51.3% and the Northern Territory’s 57.1%. The Report on Government Services comes out in January each year, so we won’t know how we compared for the 2017-2018 year until then, but it will probably show ranking remained about the same. But what about that $181 a day, I hear you say. That’s a lot of money! Prisons aren’t cheap to operate. But they play a vital public safety role in safely and humanely incarcerating the most challenging, difficult and dangerous members of society. 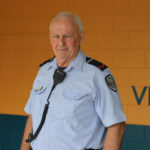 Our professional correctional officers work hard, as a part of a multi-disciplinary a team which includes mental health specialists, counsellors and vocational trainers, to try keep prisons safe and secure and to show prisoners how to become productive members of society when they are released, so your community is safer. That all comes at a cost. In 2016-2017, QCS spent $183.07 per prisoner – only NSW spent less per prisoner, and the national average was $214.94. So, to recap – the recidivism rate in Queensland is below the national average, and considerably lower than our nearest neighbours, while our costs per prisoner are the second lowest in the country.